Michael Kosta is a stand up comedian and former professional tennis player that is currently a Correspondent on The Daily Show with Trevor Noah. He was the host and co-executive producer of The Comment Section for the E! 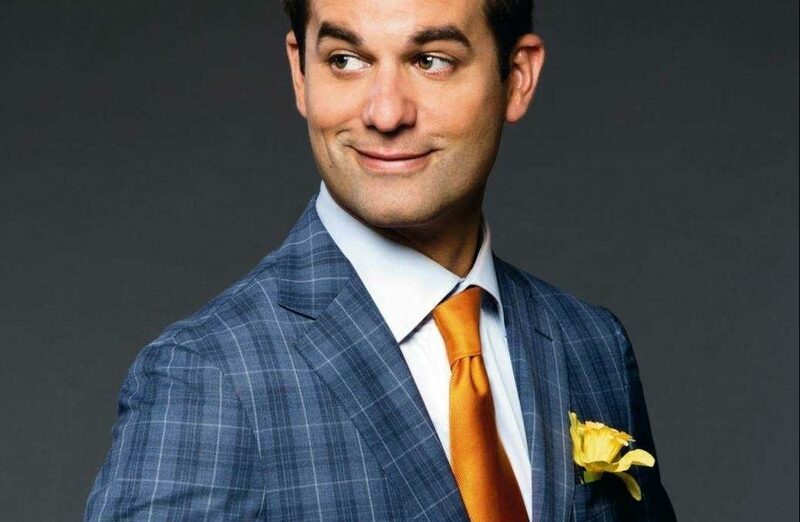 Network and is well known from his numerous late night appearances on Conan, The Tonight Show, Seth Meyers, and @midnight, as well as from his 30-minute special Comedy Central Presents: Michael Kosta. Michael co-hosted Fox Sports 1’s flagship show Crowd Goes Wild opposite Regis Philbin and was a regular Correspondent for The Soup Investigates on E!.